Ajax is the best way to submit the PHP form with that, and it will do not reload the browser. 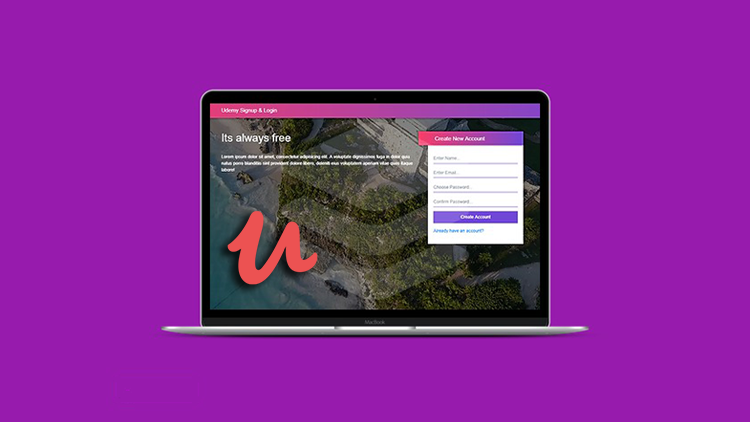 In this article, we will submit a signup login form. In this article, we will submit PHP Form with jQuery Ajax, In the PHP Form, we will submit a signup and login form. 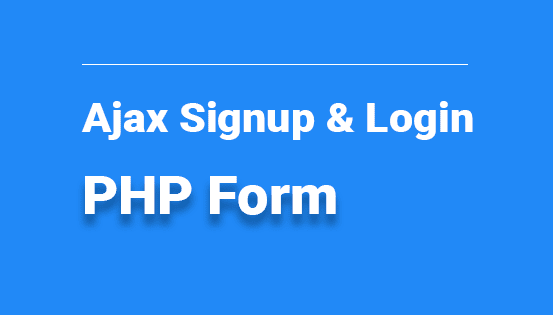 We can also submit signup and login form with normal PHP but Ajax is the best and fastest way to submit forms. PHP Form is the part of any dynamic website PHP Form is the indication of any dynamic website. So, first of all, we need to create a signup form and login form below are the forms.